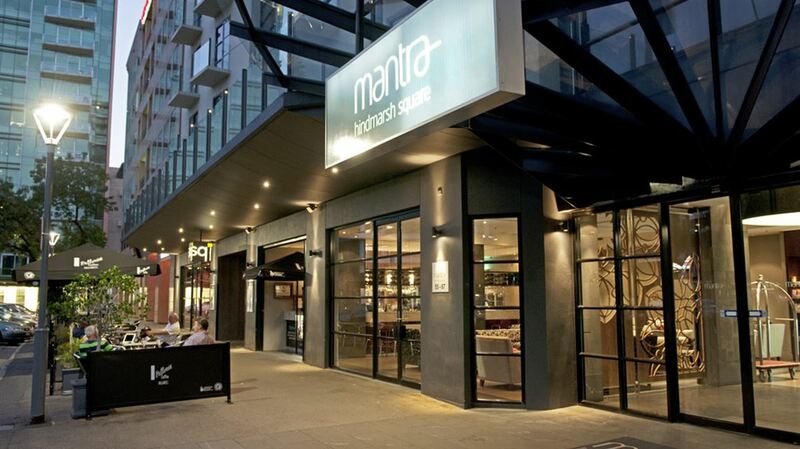 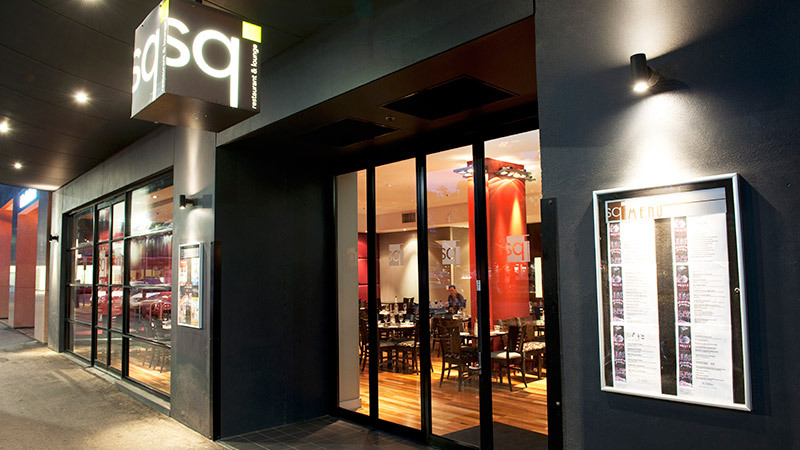 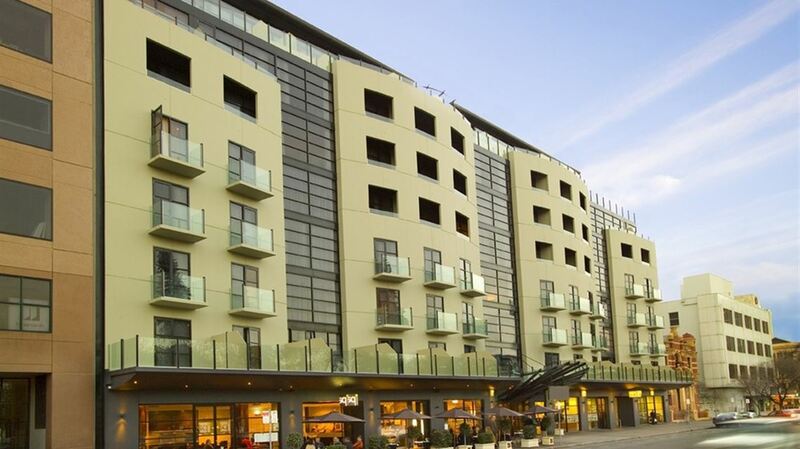 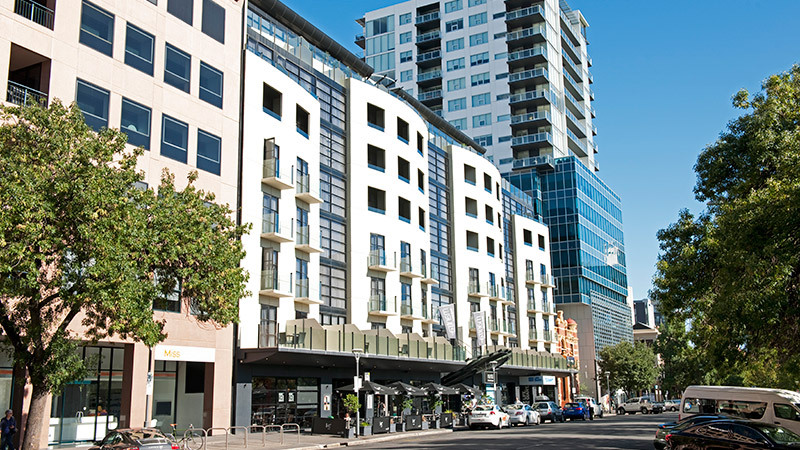 Located in the heart of the Adelaide CBD, Mantra Hindmarsh Square is only a short stroll to the Rundle Street precinct and the Adelaide convention Centre. 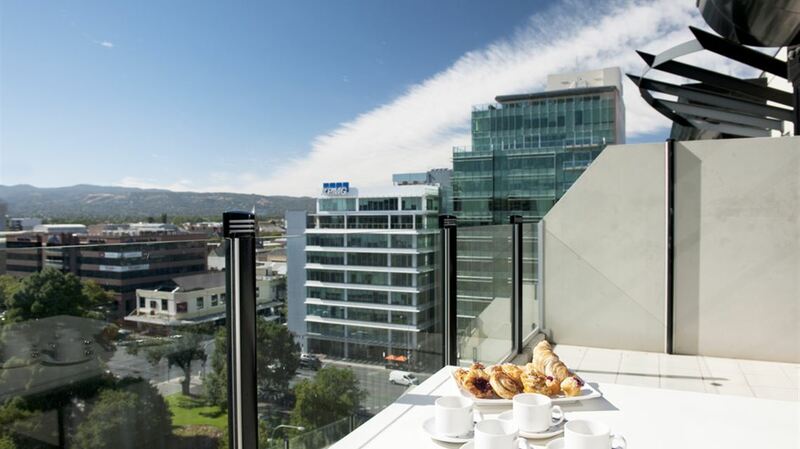 Combining convenience with style our accommodation Adelaide suites are self-contained with kitchenette or full kitchen facilities and feature modern and contemporary decor including LCD televisions. 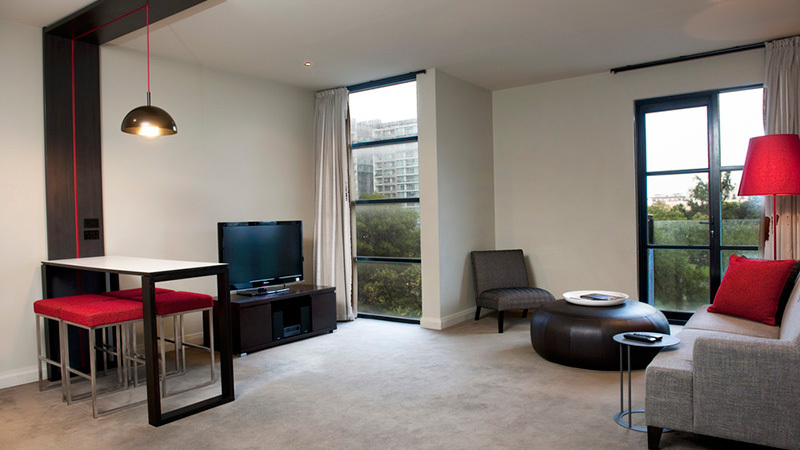 All suites are designed to meet the needs of the corporate traveller with dedicated work spaces and high-speed internet access. 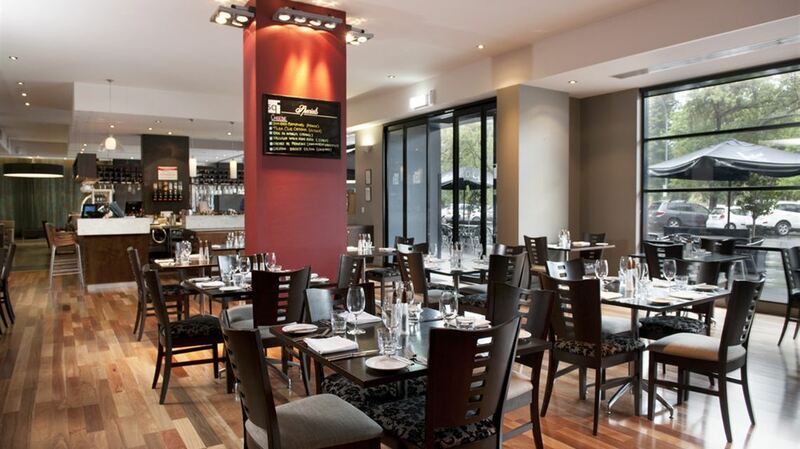 Our Adelaide hotel is also the ideal venue for small meetings and events with a function room comfortably seating 40 delegates. 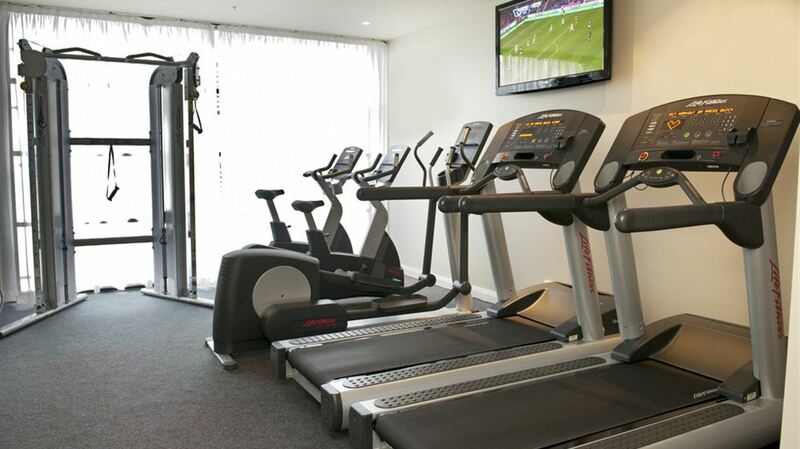 Our all-suite hotel is complemented by a variety of facilities and services including 24 hour reception, Sq Restaurant & Lounge Bar, 24 hour room service and a fully equipped gymnasium.